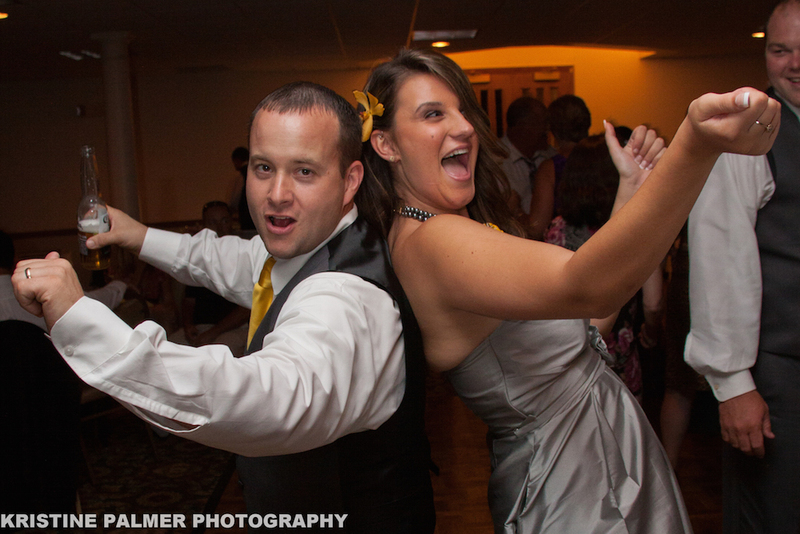 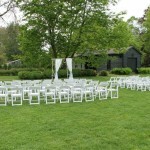 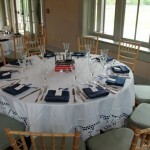 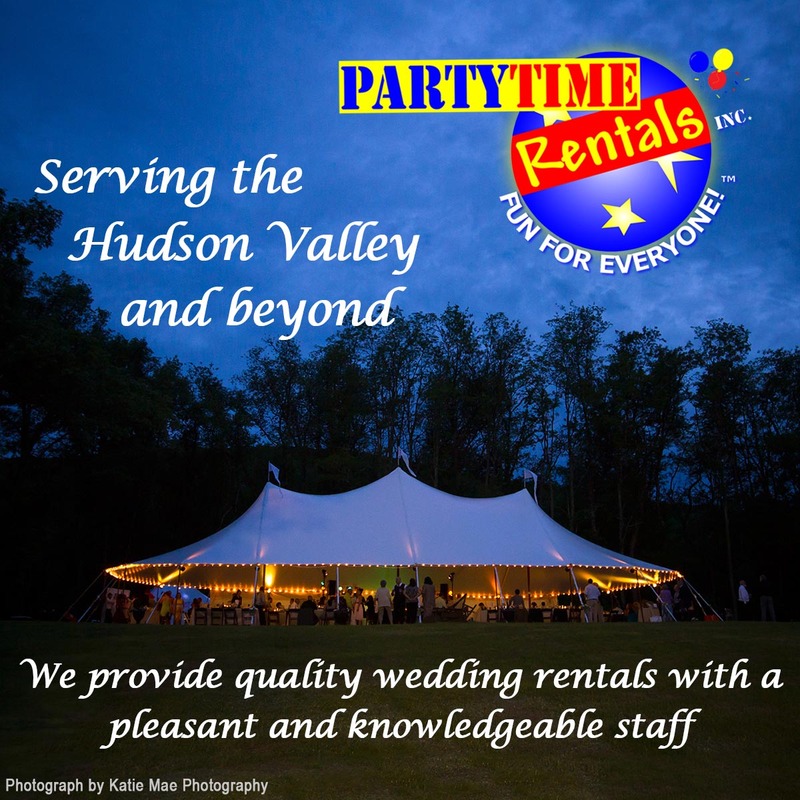 DURANTS PARTY RENTALS -- Your Party Rental Professionals for Over 30 Years! 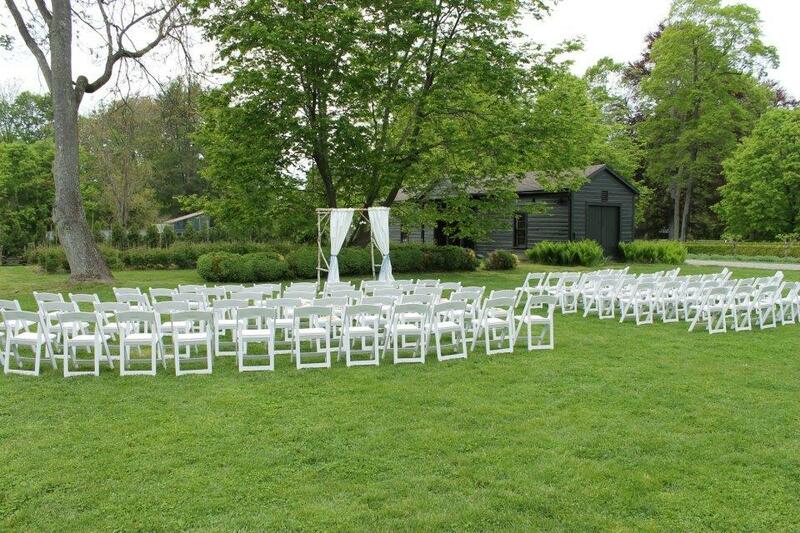 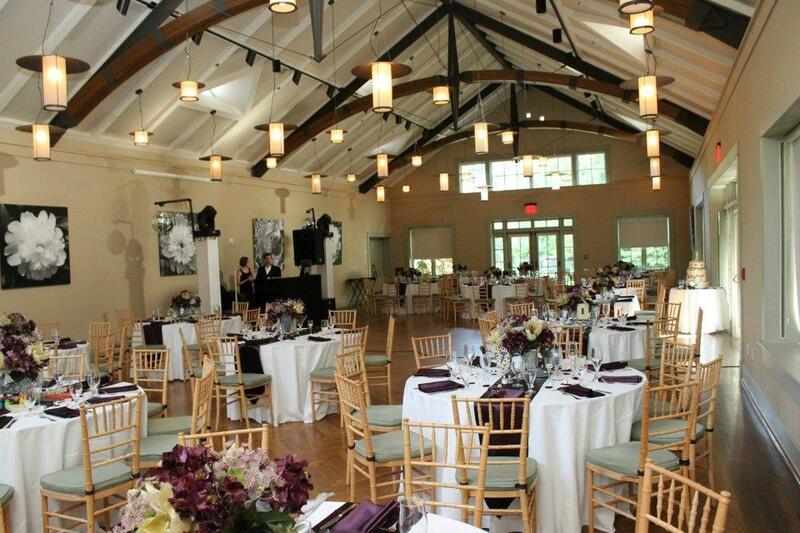 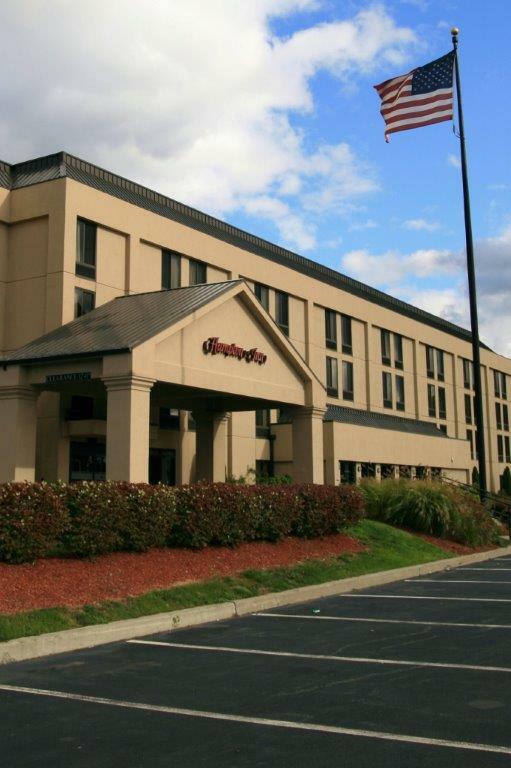 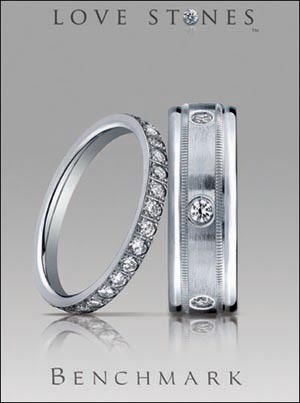 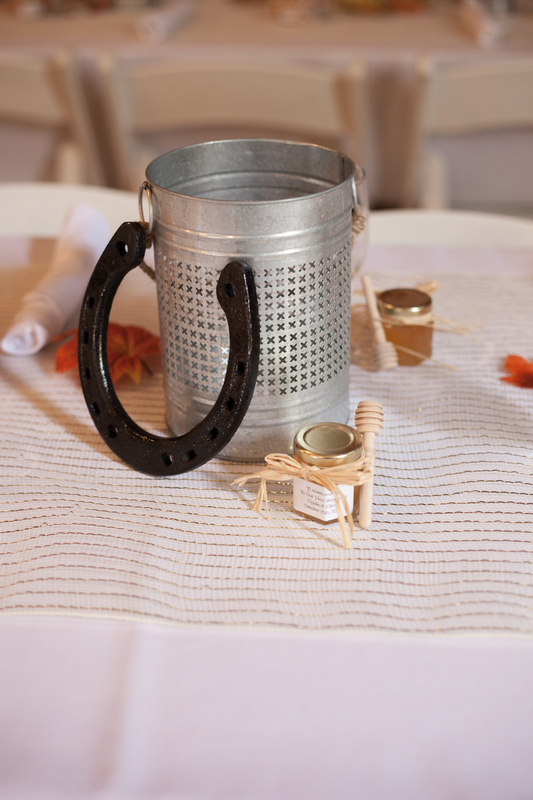 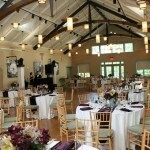 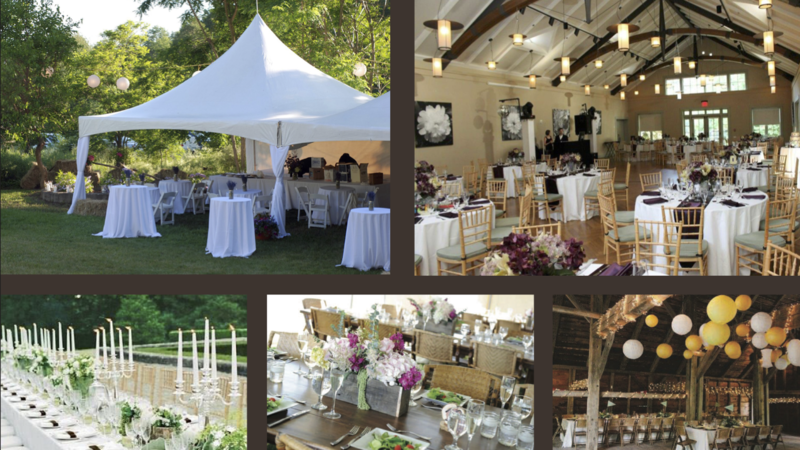 Imagine the day you have always dreamed of...Durants has everything you need for an exquisite event! 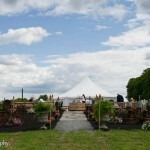 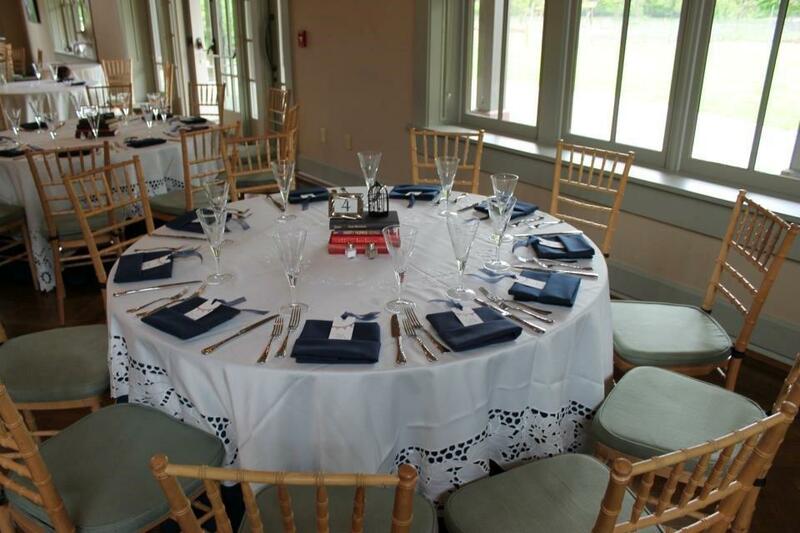 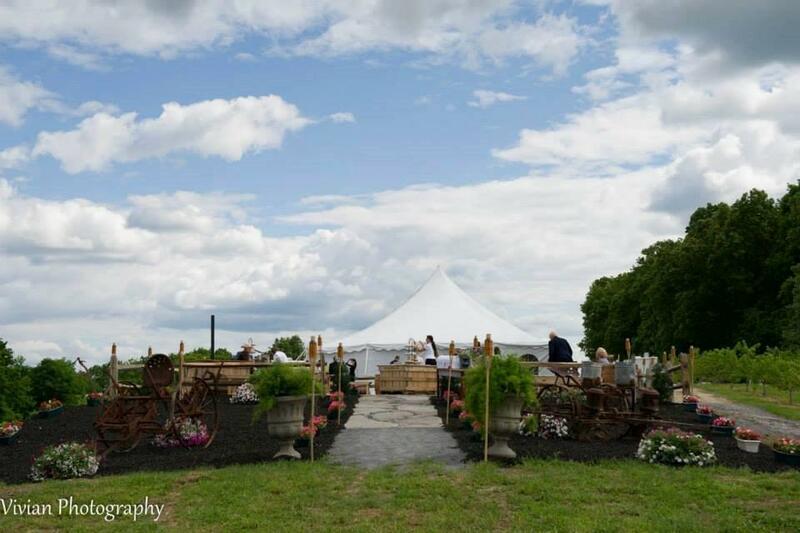 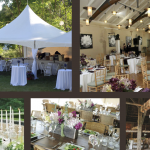 Tents · Dance Floors · Staging · Tables · Chairs · Wedding Accessories · Linens · China · Flatware · Stemware · Office · Conference · Cooking · Heating · Amusements · and more!